We've rounded up the best TVs to buy. Whether it's movies, sport, gaming or more, you'll find one to suit your lifestyle. 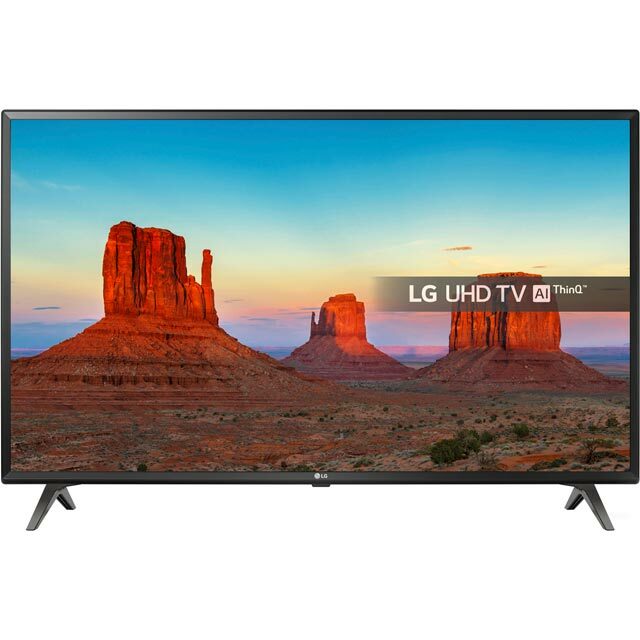 Enjoy the latest blockbusters on this jaw-dropping 65 inch LED TV from LG. By combining a spectacular 4K resolution with upscaling technology that transforms HD content into near-4K quality, it delivers breath-taking visuals. The picture is made even better by HDR, which broadens the spectrum of colours on-screen while increasing contrast to create bolder, more realistic images. You’ll always have something to watch as well with loads of Smart TV features, and if live TV is more your bag, then you can flick through hundreds of channels across Freeview HD and Freesat HD. Plus, for even more entertainment, hook up your games consoles and Blu-ray players to the 3 HDMI ports, or connect your external memory in the 2 USB ports to view your photos on the big screen. 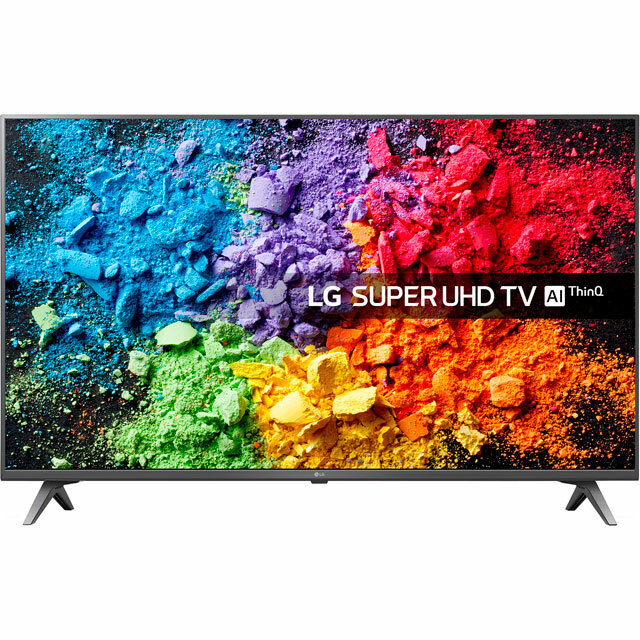 Very good quality and performance is top notch very easy to install and looks very nice on my wall would highly recommend not only this tv but the company too "
Send your tired old TV to the tip and upgrade to this ultra-slim 55 inch LED model from LG. 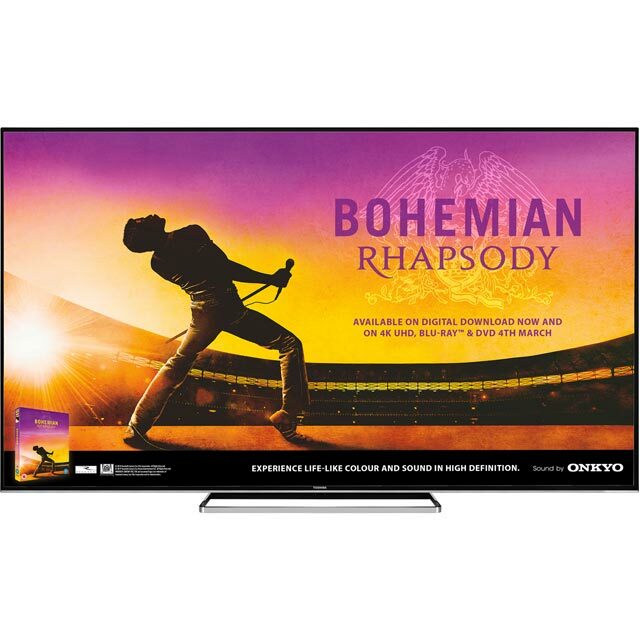 It’s sure to put traditional displays to shame with a breath-taking 4K UHD picture and upscaling technology that converts HD content into near-4K quality. The visuals are further improved by HDR, which delivers a wider range of colours and incredible contrast for realistic on-screen action. 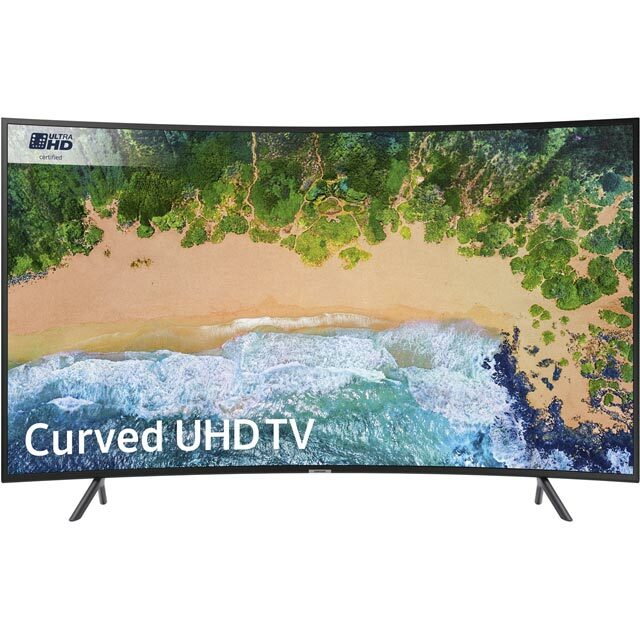 You’ll have plenty to watch as well, as this model comes with loads of smart TV features to enjoy straightaway, as well as Freeview HD and Freesat HD for watching live TV. Plus, for more entertainment, hook up your games consoles and Blu-ray players to the 4 HDMI ports, or connect your external memory in the 2 USB ports to view your photos on the big screen. Immerse yourself in pulse-pounding action with this 55 inch curved LED TV from Samsung. With an awesome 4K resolution and upscaling technology, which improves HD content to near-4K quality, it’s perfect for following epic fight scenes filled with fine details. HDR will make those breath-taking explosions seem more lifelike too, by offering a wider range of colours and deeper contrast. It won’t be hard to track down your favourite thrillers either, with a selection of smart TV features and TV Plus channels to browse. You can also hook up a games console or an external hard drive to the 3 HDMI and 2 USB ports to put your games and photos on the big screen. Combining a 4K display with upscaling technology that enhances HD and Full HD content, it delivers a breath-taking picture no matter what you’re watching. The quality is further improved by Dolby Vision HDR that increases the number of colours on-screen, creating lifelike tones and shades. You’ll be able to enjoy incredible visuals straight away too, thanks to a wealth of smart TV features including 4K streaming. This model also has both Freeview HD and Freeview Play, giving you plenty of catch-up services, as well as 70 channels, including 15 in HD. And it’s Alexa compatible, so you can control everything with just a few simple voice commands. Enjoy the latest blockbusters on this jaw-dropping 43 inch LED TV from LG. By combining a spectacular 4K resolution with upscaling technology that transforms HD content into near-4K quality, it delivers breath-taking visuals. The picture is made even better by HDR, which broadens the spectrum of colours on-screen while increasing contrast to create bolder, more realistic images. You’ll always have something to watch as well with loads of Smart TV features, and if live TV is more your bag, then you can flick through hundreds of channels across Freeview HD and Freesat HD. Plus, for even more entertainment, hook up your games consoles and Blu-ray players to the 3 HDMI ports, or connect your external memory in the 2 USB ports to view your photos on the big screen.